Whether you need capital to grow or to strengthen your balance sheet, having sufficient funds available is essential to you as a business-owner. You can make a choice based not only on your need for funds, but also on your company’s stage of development. As a start-up or growing young business, your main problem is usually insufficient cashflow. If that’s the case, then attracting additional equity capital may be the answer. You may also need an additional capital injection at a later stage of your development. In case of a takeover for example. PMV is different from the other venture capital providers. It is an active, yet patient investor. It also does not impose a predetermined exit date, which means it can build a future with you for years. PMV will structure your financing rounds to optimum effect, taking both your needs and those of your co-investors into account. With every investment decision, the most important criteria for PMV are the impact that your company has on the Flemish economy, the strength of your business plan and the vision and input of the management team. Because strong teams make your business successful. When you come to us, we want to see a properly substantiated and realistic business plan. We will then evaluate it in depth and assess it for its feasibility. We look at things such as market potential, the areas where you stand out from your competition, your sales and marketing plan, whether you have made a realistic estimate of the costs involved, your financial needs and the exit potential. Like any other provider of capital, PMV invests in order to create added value by exiting from the capital at a future stage. And for PMV, this added value has to be both financial and social. That way, PMV contributes to prosperity and wellbeing in Flanders. Awingu is a webbased platform that aggregates all company files and applications to one secure online workspace that can be accessed from any device, OS or browser. No agent installation is required on any personal or corporate devices. Users only need any HTML5 browser-capable device and an internet connection. Bart’s Potato Company is an independent, family owned business established originally under the Lamaire family name more than 40 years ago. As the name suggests Bart’s Potato Company specialise in potatoes of all types and for use in all areas of the potato industry. The business not only grows and markets potatoes these days but can offer a range of fruit and vegetables to compliment the range of potato services offered. Borit is a world-class manufacturer of high precision sheet metal hydroformed components and assemblies. Utilizing our continuous coil fed hydroforming technology, Borit provides a full cycle service. This includes conceptual and detailed design, material selection, prototyping and entry into high volume production. The engineering and manufacturing competencies of Borit are drawn from a wide field of industries and subject matter experts. The Brussels Philharmonic was founded in 1935 by the Belgian public broadcaster (NIR/INR). Over the years, the orchestra has performed with many top conductors and soloists. It enjoys an excellent reputation for performing premieres of new works and has collaborated with world-renowned composers such as Bartók, Stravinsky, Messiaen and Francesconi. The orchestra’s historic home port is the Flagey building, where it rehearses and performs in Studio 4 – in acoustic terms one of the top concert halls in the world – and which serves as its home base for concerts in Brussels, Flanders and Europe. 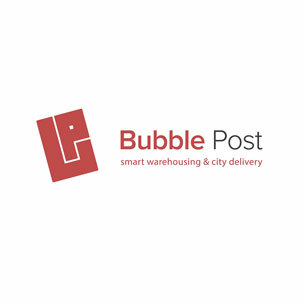 Bubble Post was launched in Ghent in 2013, and quickly expanded to all major cities in Flanders. Their ambition is to offer a solution for inner-city distribution each major city in Europe. In each city they operate in, they have a warehouse at the outskirts of town, where the goods are sorted and bundled. The most efficient route and vehicle for each delivery is calculated by their own IT system. D square helps plant managers to detect, analyze and solve critical bottlenecks so they can reach and even surpass the most challenging production targets. D square offers innovative and market leading data mining software for the industry, packaged as real-time software applications. Their solutions enable custom support and interaction for each operational role. In addition, D square offers high-level data mining services that result in process optimization. 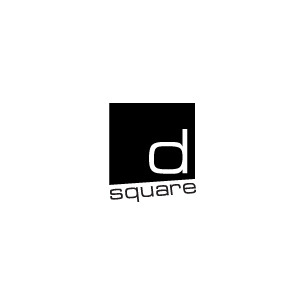 D square is a spin-off company of K.U.Leuven and won in 2009 the award of "best spin-off of the year". 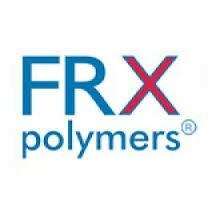 Founded in 2007, FRX Polymers is headquartered in the USA in Chelmsford, MA. The company operates pilot plants in Chelmsford, MA and a commercial full scale production plant in Antwerp, Belgium. The company manufactures Nofia polyphosphonates, a brand of novel non-halogen, transparent, high melt flowing, fire resistant plastics. High Wind develops new installation techniques to install offshore wind turbines at higher wind speeds. The Boom Lock is a smart tool that allows an offshore crane to install wind turbine components at high wind speeds. This leads to a significant decrease of the weather downtime and results in a full year working possibility. 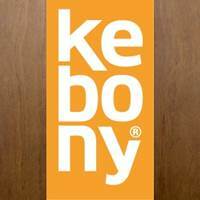 Kebony is a beautiful wood recommended by leading architects. It is sustainable, durable and requires no maintenance beyond normal cleaning. Kebony’s performance has been proven in a variety of applications including decking and cladding. Developed in Norway, the Kebony® technology is an environmentally friendly, patented process, which enhances the properties of sustainable softwood with a bio-based liquid. The process permanently modifies the wood cell walls giving Kebony premium hardwood characteristics and a rich brown color. Key Technology is a global leader in the design and manufacture of process automation systems including digital sorters, conveyors, and processing equipment. Applying processing knowledge and application expertise, Key helps customers in the food processing and other industries improve quality, increase yield, and reduce cost. Key manufactures its products at its headquarters in Walla Walla, Washington, USA; Beusichem, the Netherlands; Hasselt, Belgium; and Redmond, Oregon, USA. 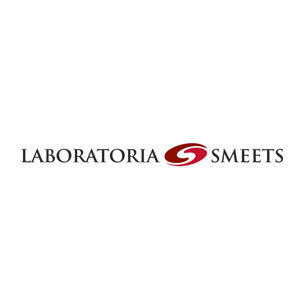 Laboratoria Smeets N.V. is located in Belgium in the Antwerp area. The company specializes in the blending and packaging of pharmaceutical powders. They have an extensive portfolio of solid references within the (para)pharmaceutical world. These include some of the large bluechip pharmaceutical companies and international distributors. 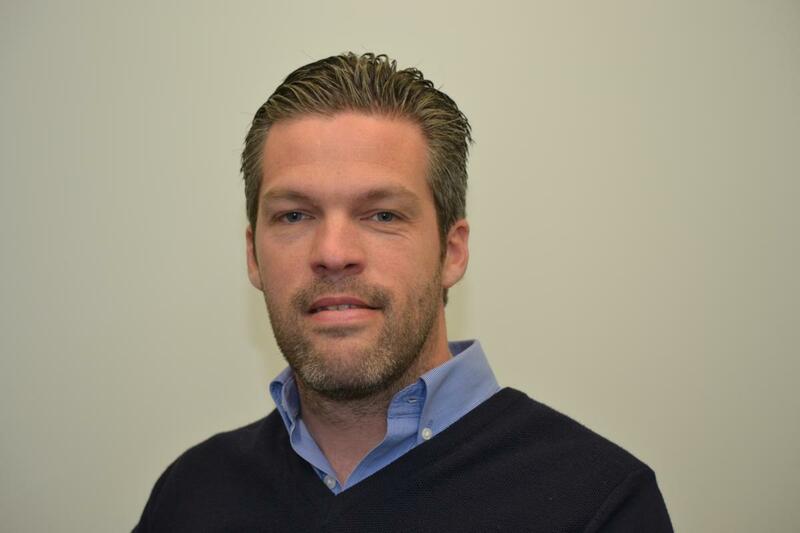 Oxynade is the company behind the ticketing platform MyUpcoming, MijnEvent, TeleTicketEasy, Antigone Cloud Edition, Nousorganisons and Eclipse-Ticketing. They offer ticketing solutions in a variety of markets, to a wide range of clients – from local theatres to big blockbuster stadiums. Based in Antwerp, Belgium, neoScores wants to bring a noteworthy experience to any musician – whether a beginner or professional. The idea to build a music sheet application already came to Bob Hamblok and Jonas Coomans, both musicians, in 2009 and originated from the frustration of lugging around with paper scores. A few years later, in 2013, neoScores was founded together with fellow musician Bart Van der Roost. The team shares a profound love for music and is dedicated to making it easier for musicians to play, practice and perform music. In 2014, neoScores won the Foxconn Prize at the Startup Nations Summit and successfully demonstrated a proof of concept with Samsung and the Brussels Philharmonic. For over 30 years Newtec has developed satellite communication equipment and technologies for broadcast, government and defense, IP trunking and consumer and enterprise VSAT. Their dedicated team meets industry standards with efficient, scalable and economical solutions. Niceberg Studios was founded in 2011.The company's management and production team have a solid background in media and entertainment industries.Niceberg's team is passionate about developing and producing computer graphics, visual effects and animation. Their main goal is producing state-of-the-art 3D/4D attraction and ride films for integration in media based attractions. RapidFit+ is a smart and revolutionary service offered by Materialise to provide customized jigs, fixtures and quality control solutions by exploiting the benefits of additive manufacturing. As a modular system, RapidFit+ offers a high degree of customization and accuracy while also allowing for the re-use of standardized elements. 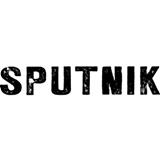 Sputnik Media is an independent media production company that’s active in the Benelux, with offices in Antwerp (Belgium) and Amsterdam (The Netherlands). They have been creating and producing engaging, modern entertainment, factual formats and television since 2002. The Belgian label Strelli Homme focuses on the collision of casualwear and suiting, and how they can coexist in a variety of hybrid, high-impact separates. The label multiplies different kinds of pieces to show off its easy to combine spirit. Strelli Homme suggests a complete wardrobe with an effortless chic style, combining delicate materials, refined detailing and a perfect cut. Yesplan came into being as a result of Arts Centre Vooruit’s search for good software to support its activities. Because it couldn’t find any solutions which were suited to the specific characteristics of the planning process for events, Vooruit decided to develop it itself. 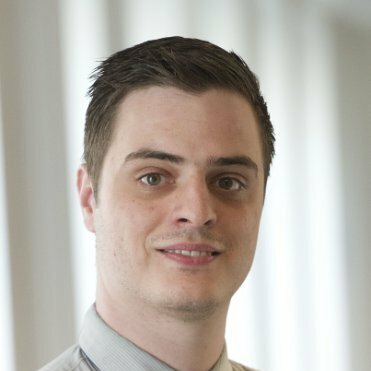 As a consequence Vooruit entered into a collaboration with Inceptive bvba, set up by three PhD software architects from the VUB. This meant that Yesplan was building on functional and cultural expertise on the one hand and technical knowhow on the other. XANT offers state-of-the-art mid-sized wind turbine technology to reduce energy costs. Their wind turbines ( 50 to 500 kW ) are specially designed for small industries, farms, schools, villages, resorts or even remote locations without grid support. XANT, together with VYNCKE & 3E has developed a cost effective energy solution with maximum run-time and minimal maintenance. 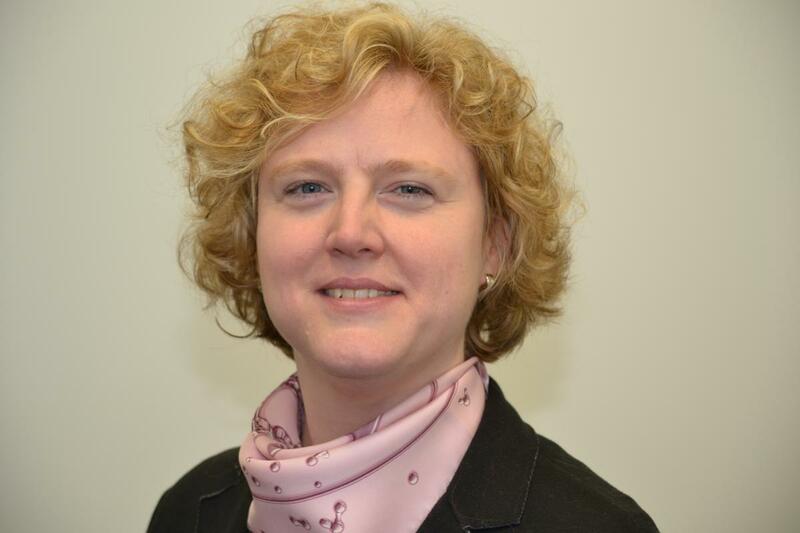 Aelin Therapeutics, a privately held Belgian biotherapeutics company, is pioneering a novel modality in drug development in order to create a completely new class of antibiotics and first-in-class therapeutics against high-value undruggable human targets. The technology, branded Pept-ins™, harnesses the power of protein aggregation to specifically induce functional knockdown of a target protein. Aelin Therapeutics is founded by VIB and its partner universities KU Leuven, VUB and UGent, based on the groundbreaking work of renowned structural biologists Prof Joost Schymkowitz and Prof Frederic Rousseau. The company is based on a very comprehensive preclinical Proof of Concept data package illustrating different applications of the technology such as in bacteria and cancer cells, but also in fungi, viruses and plant cells, with publications in high impact journals including Science. The Pept-in technology allows for the rational design of novel biotherapeutics and differentiates itself from any other therapeutic modality through its unique mode of action, its designability and intracellular target space out of reach for typical small molecule or antibody approaches. Building on the solid science and a convincing data set, Aelin Therapeutics has succeeded in raising 27 M€, bringing together a strong group of well-reputed investors consisting of LSP (the Netherlands), PMV (Belgium), Novartis Venture Fund (Switzerland), Boehringer Ingelheim Venture Fund (Germany) and Fund+ (Belgium). These resources enable the company to build on its platform capabilities and develop its first products until the end of initial clinical development. AgroSavfe nv, a Belgian Agro-biotech company, established as a spin-off from VIB, develops Agrobodies® for diverse applications in agriculture. Agrobodies® are small proteins that are designed and formulated to specifically bind to essential target molecules of crop pests and diseases. AgroSavfe has demonstrated that its Agrobodies® provide control of a broad range of plant pathogenic fungi and is developing a new generation of biopesticides. The company is pursuing an ambitious global product development program from its R&D centre at the Technologiepark in Ghent. 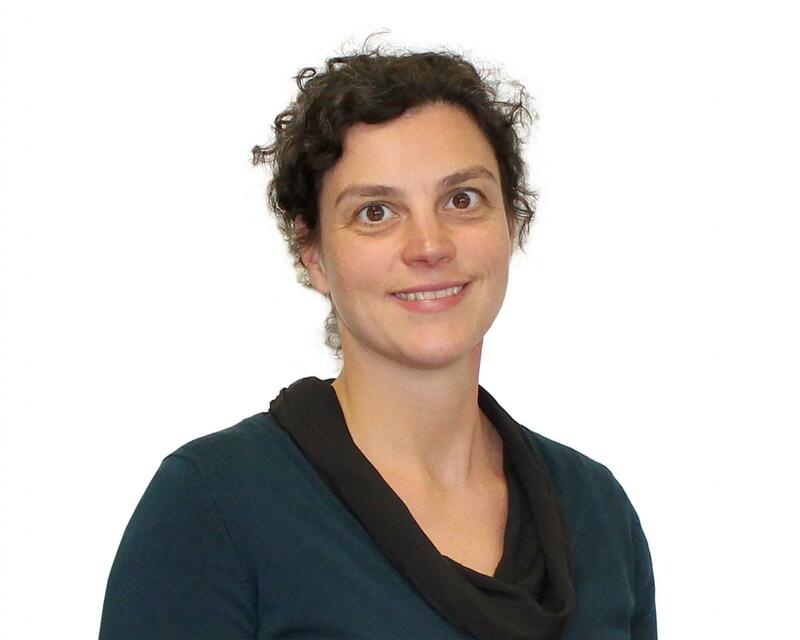 Aphea.bio is a new spin-off from VIB, Ghent University and KU Leuven. Aphea.Bio will develop next generation biopesticides based on natural microorganisms. These products will provide an alternative for chemical pesticides, which are currently under serious pressure. In addition, the company will develop novel biostimulants, i.e. microorganisms that stimulate crop growth, for example through promoting the uptake of nutrients from the soil. 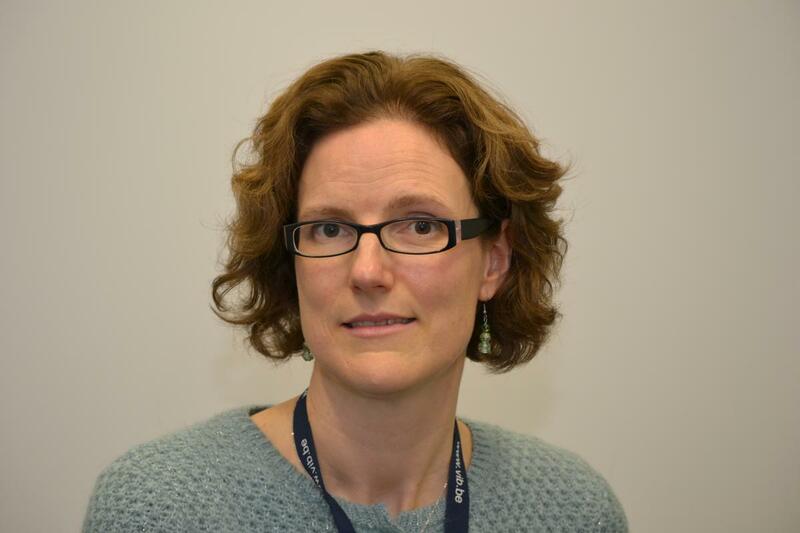 The company pulls together resources and expertise in plant-bacteria interactions of the lab of prof. Sofie Goormachtig (VIB-Ghent University) and microbiome know-how contributed by the group of prof. Jeroen Raes (VIB-KU Leuven). argenx is a clinical-stage biotechnology company developing a deep pipeline of differentiated antibody-based therapies for the treatment of severe autoimmune diseases and cancer. Argenx is focused on developing product candidates with the potential to be either first-in-class against novel targets or best-in-class against known, but complex, targets in order to treat diseases with a significant unmet medical need. The ability to execute on this focus is enabled by its suite of differentiated technologies. The SIMPLE Antibody™ Platform, based on the powerful llama immune system, allows argenx to exploit novel and complex targets, and three antibody engineering technologies are designed to enable them to expand the therapeutic index of their product candidates. 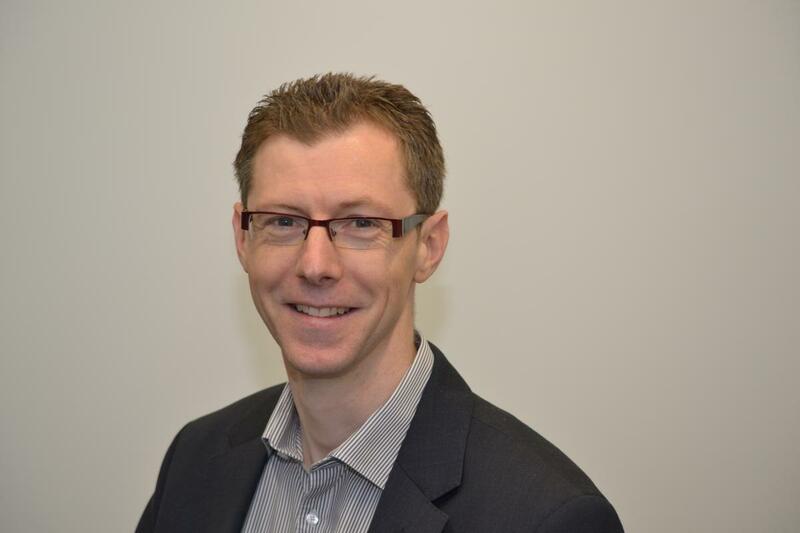 Biocartis is an innovative commercial stage molecular diagnostics (MDx) company providing next generation diagnostic solutions aimed at improving clinical practice for the benefit of patients, clinicians, payers and industry. The Company’s proprietary MDx Idylla™ platform is a fully automated, real time system which offers accurate, highly-reliable molecular information from any biological sample in virtually any setting. Idylla™ addresses the growing demand for personalized medicine by allowing fast and effective treatment selection and treatment progress monitoring. Through excellence in science and technology, Biogazelle is deploying the power of RNA as source of next generation diagnostics and therapeutics for its customers and partners. Its proprietary biomarker discovery platform covers the entire workflow from study design, data generation to identification of RNA biomarkers. State-of-the-art RNA sequencing methods are used to profile the entire transcriptome (+80,000 candidate biomarkers) on clinically relevant samples (including fixed tissues and body fluids). Advanced data mining methods are applied to identify robust biomarker signatures that can be developed into a PCR-based molecular diagnostic test. Besides RNA biomarker discovery and diagnostics, Biogazelle is also active in the development of RNA targeting anti-cancer therapies, based on the silencing of specific long non-coding RNAs. The running programs focus on colon, liver and lung cancer. 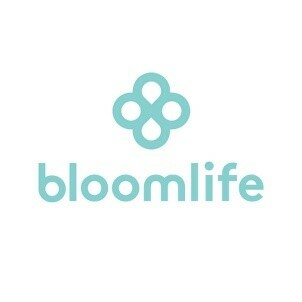 Bloomlife's mission is to empower women by delivering unprecedented insight into their health. Bloomlife has developed the world’s first and only wearable for pregnancy, putting clinically validated information into the hands of expecting parents to visualize and track contractions. Bloomlife's long-term mission, to improve the health of moms and babies worldwide, is fulfilled through its community of moms. By gathering the largest and most comprehensive dataset on maternal and fetal health parameters, the company hopes to accelerate advancements in women's healthcare with a better understanding of pregnancy complications, such as preterm birth. 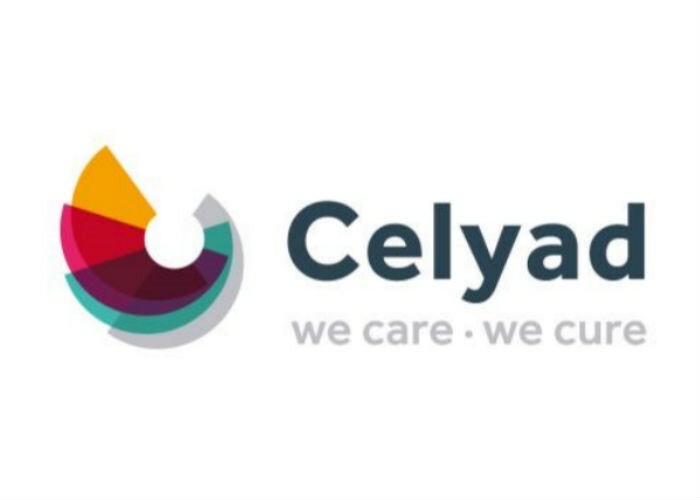 Celyad – previously Cardio3 BioSciences – is a biopharmaceutical company focused on translating breakthrough cell-based research into innovative therapeutics to improve the outcome of severe diseases. The Company is currently developing clinical stage cell therapies in cardiology and oncology, two healthcare segments with high unmet medical needs. 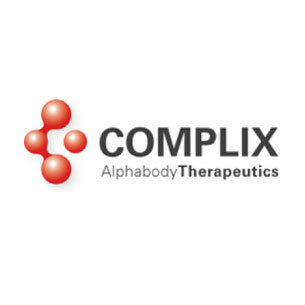 Complix is developing Alphabodies™, a revolutionary class of novel biotherapeutics with the potential to access well-known disease targets that are largely undruggable with conventional small molecule or antibody-based approaches. 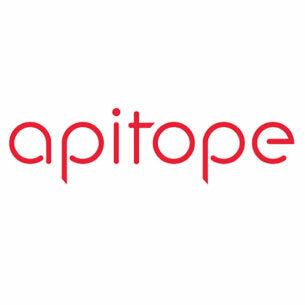 The company’s drug development pipeline is initially focused on cancer and autoimmune diseases, therapeutic areas representing a significant opportunity for new therapeutic interventions that can address intracellular targets and protein-protein interactions. 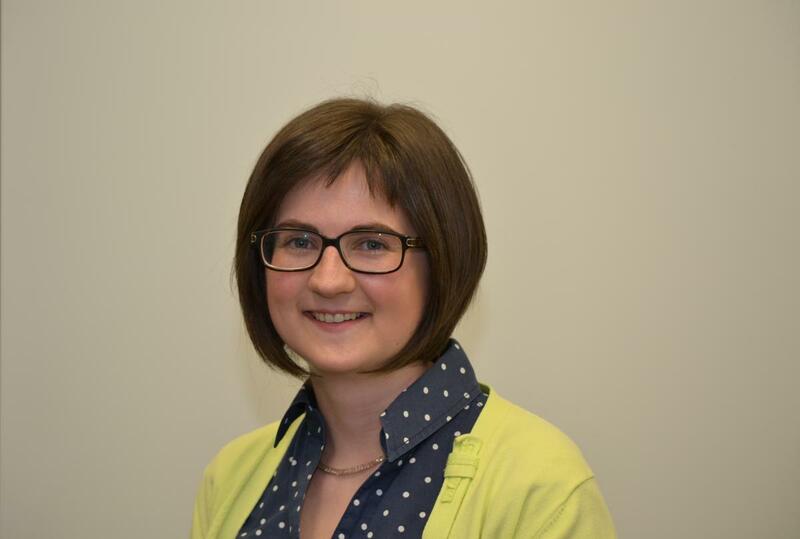 In addition, the alphabodies platform offer the potential to replace small molecules and antibodies in a number of indications based on better efficacy, superior side effect profile or more convenient dosing, and even develop therapeutics for a broad range of diseases for which no therapies currently exist. Confo Therapeutics is a drug discovery company building a portfolio of pre-clinical development programs in therapeutically relevant disease domains. 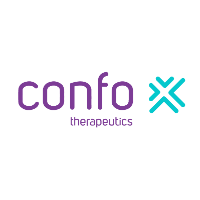 Confo Therapeutics employs its proprietary CONFO® technology to lock inherent unstable functional conformations of GPCRs as a superior starting point for drug discovery in CONFO® body-stabilized active state conformations of these receptors. eTheRNA Immunotherapies, a spin-off from the VUB University of Brussels, is a clinical stage biotech company developing novel immunotherapies that help patients battle life-threatening conditions, such as cancer and infectious diseases. The company’s proprietary mRNA-based TriMix technology boosts dendritic cells leading to a more comprehensive, sustainable and safer enhancement of the patient’s immune system than any other similar approach investigated until now. Having secured the support of an international consortium of strong VC investors and under the leadership of a team of serial entrepreneurs, the company is developing a strong pipeline, including a cell therapy with stellar results in phase II clinical trials, and clinical-stage off-the-shelf cancer immunotherapy vaccines for the treatment of melanoma and breast cancer. Exact Imaging is the world’s leader in high-resolution micro-ultrasound systems enabling real-time imaging and guided biopsies in the urological market for prostate cancer. The ExactVu™ platform offers a whole new level of resolution with the benefits of ease of use, affordability, and being an extension of the current urological workflow. As a result, urologists are now able to visualize areas of interest in the prostate and specifically target biopsies at those areas in addition to performing systematic biopsy protocols, improving thus significantly both diagnosis and prognosis for prostate tumours. In 2016 Exact Imaging was granted regulatory approval for their first ExactVu™ instrument and realized a significant financing round to support ambitious commercialization efforts in the US and EU. EYEco eyeCO (Sihto nv)'s ambition is to make glasses that make people with presbyopia see as if they were twenty years younger and transform glasses in a more fun experience. The company was founded with a lofty mission: apply knowledge in nanotechnology to remove the burden of eyewear and make people see more, all the time. The company’s history started at imec and Ghent University, where the founders were researching technology for digital lenses. As a group of entrepreneurs, researchers and scientists, passionate about customers’ visual health, with many years’ experience in technology and ophthalmology, EYEco eyeCO team members share a common belief in the innovative power of technology, yet like to keep it uncomplicated and classy. 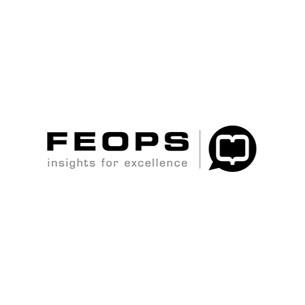 FEops is a revenue-generating emerging company with a disruptive technology: a cloud-based simulation platform designed to assist clinicians in predicting and preventing complications of transcatheter-based structural heart interventions. Its first product, CE-marked TAVIguideTM, is currently the only such technology on the market that offers patient-specific assessment of medical device-host interaction for guiding Transcatheter Aortic Valve Implantation (TAVI) procedures. The company’s pipeline includes an additional three simulation products that can significantly improve clinical outcomes for critical structural heart interventions, including mitral valve replacement. fertihome provides the Sonaura solution, which allows women to make their own ultrasound images at home during an IVF treatment. With the easy-to-use tablet-based ultrasound imaging system, there is no need to travel frequently to the fertility center or to loose valuable time to monitor the follicle growth. The images are stored in the cloud, accessible for the care providers using a standard browser. Both patient and clinician have the most comfortable and efficient solution to monitor follicle growth anywhere at any time. FF Pharma is a privately owned biopharmaceutical company, which was founded in October 2012. The company’s lead product, FFP104 is a clinical stage deimmunized anti-CD40 monoclonal antibody. FF Pharma has exclusively licensed from PanGenetics BV all of the underlying IP to allow development and commercialisation of FFP104 (formerly called PG102). FF Pharma has its headquarters in Utrecht, the Netherlands, and has set up a subsidiary at BioVille, the life sciences incubator in Diepenbeek, Belgium, to coordinate its development activities. 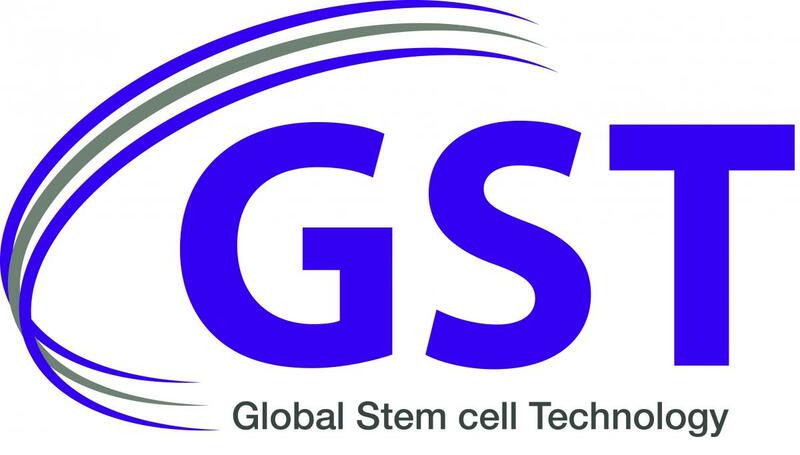 Global Stem cell Technology (GST) NV is a veterinary biotech company which was founded in 2012 to develop and produce state-of-the-art stem cell products for horses and dogs. In 2018 the company signed a partnership with Boehringer Ingelheim to market GST’s lead product, Arti-Cell Forte, in the EU. Arti-Cell Forte has been developed by GST and is the first-ever stem cell product in the veterinary world which was recommended marketing authorisation by the European Medicines Agency. 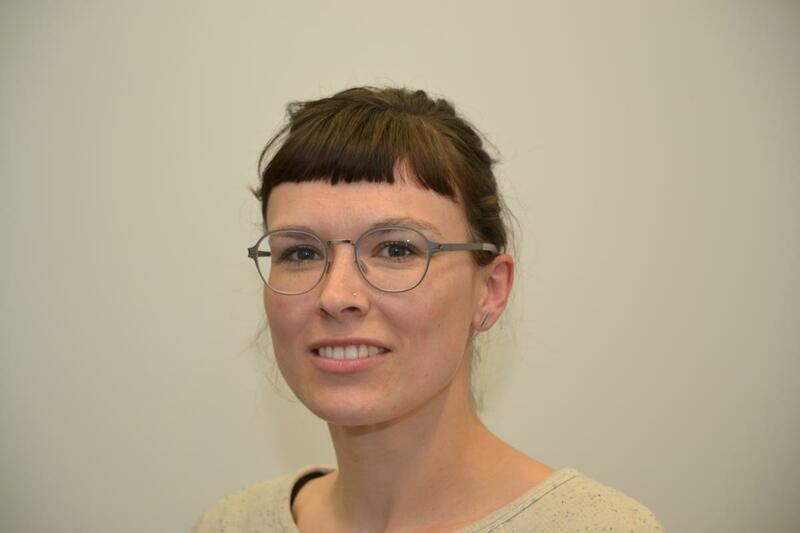 Indigo Diabetes develops the next-generation needle-free glucose sensors for diabetics by exploiting groundbreaking photonics technologies licensed from globally recognized research institutions UGent and imec. Indigo’s first product addresses the need for accurate, low-cost glucose monitoring systems with an optimal user experience. Indigo is based in Ghent, Belgium, where it benefits from access to Ghent University and more specifically the Photonics Research Group and the NB-Photonics consortium, a leading European academic consortium in the field of photonics, with first-class clean room and laboratory facilities. Access to this multi-disciplinary environment and to the cleanrooms of imec will play an important role in Indigo’s future development. 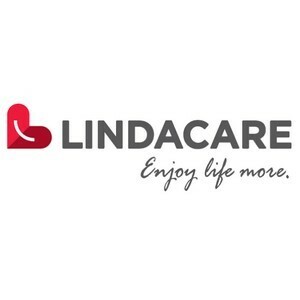 LindaCare, headquartered in Leuven, Belgium, is a digital health company specializing in remote patient monitoring solutions for chronic disease management. Created in 2015 with initial focus on patients with heart failure and cardiac arrhythmia, the company’s first product, OnePulseTM, enables cardiologists to significantly improve the efficiency of remote monitoring of patients with Cardiac Implanted Electronic Devices (CIED); a figure which amounts to an estimated 10 million patients worldwide. LindaCare’s solutions will be extended its offering to remote patient monitoring services and to other chronic disease domains, integrating a wide range of remote monitored medical devices. miDiagnostics combines the intellectual property, know-how and technical expertise of imec, the world’s leading nano-electronics research institute and Johns Hopkins University, the world’s leading medical research university. miDiagnostics will develop miLab as a cost-effective, accurate and user friendly diagnostics platform and one-time use disposable. miLab is a disposable multi-diagnostic test platform which can be used anytime, anywhere by anybody. miLab will be able to use smartphones which are the most ubiquitous computing & networking platform available globally. 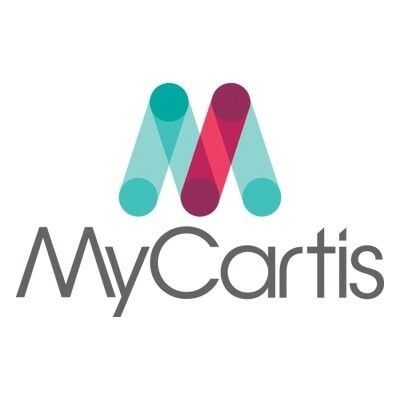 MyCartis’ goal is to deliver innovative solutions for fast and cost effective identification of a patient’s specific signature of biomarkers. On their road to validate biomarkers on a larger scale, our intention is to build a bridge between research and medical practice by developing broadly available multiplexed biomarker solutions through technology (Evalution™) and bio-assays. 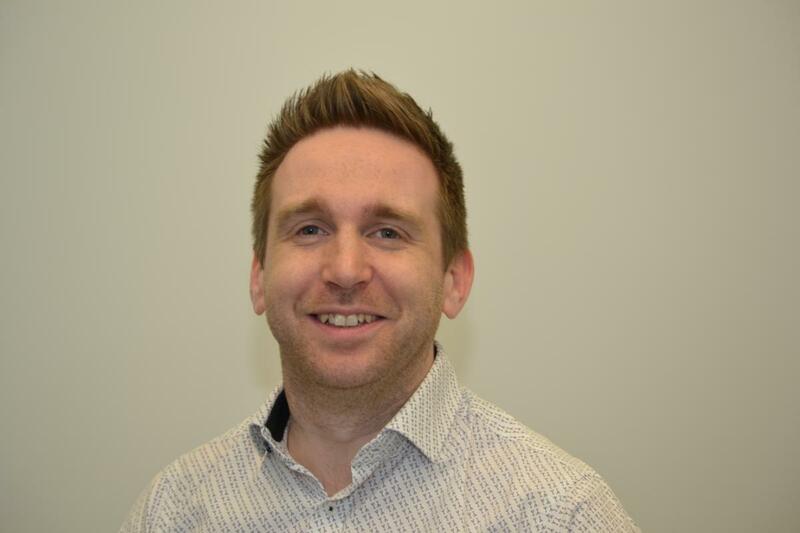 The new multiplexing solution Evalution provides a ‘one technology fits all’ solution to enable researchers and assay developers to validate their biomarkers and to utilize and commercialize them. Oxypoint nv, a spin-off from Antwerp University, develops and commercializes innovative oxygen flowmeters for hospitals. The commercially validated and CE-marked Econo-Comfort™ Oxygen Flowmeter uses Oxypoint’s patented technology, combining a traditional flowmeter with a pneumatic on-demand oxygen delivery valve. The combination of these two administering principles allows hospital nursing staff to switch from a conventional, continuous oxygen flow delivery to an innovative patient-friendly on-demand setting. The on-demand setting delivers an adjustable dose of oxygen at the start of the inhalation phase. The benefit to the patient is a vastly improved comfort due to a reduced nasal dehydration and a higher therapy adherence. Hospitals benefit from lowered spillage and improved oxygen therapy. PharmaFluidics develops separation devices with an unprecedented resolution and extreme user-friendliness and robustness. The PharmaFluidics’ µPACTM micro-chip based chromatography cartridges allow to identify substantially more compounds in complex biological samples, including biopsies, proteome digests, culture media or bio-pharmaceutical actives. PharmaFluidics was founded as a spin-off of the University of Brussels (VUB) in 2010. A decade of top-level academic research provided a head-start in transforming the concept from academic research to a commercial product for a broad range of pioneers and users in the global biotechnology and pharmaceutical industry. 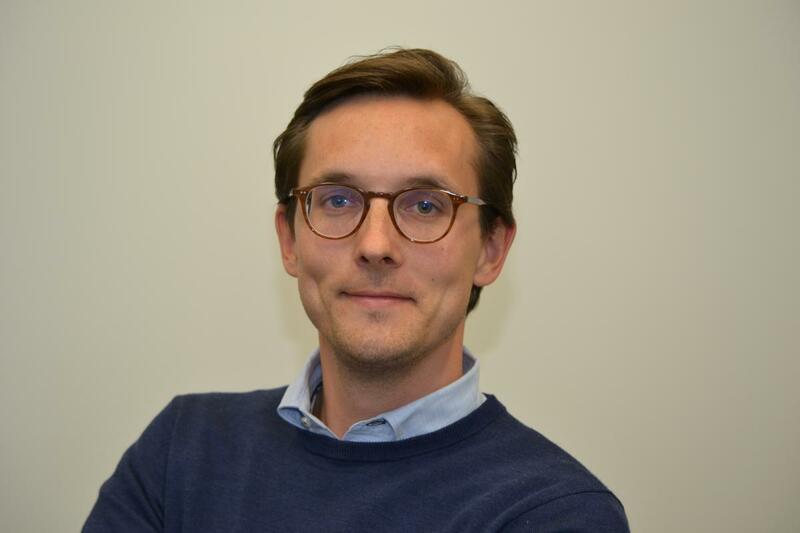 reMYND nv, a spin-off from the University of Leuven, develops disease-modifying small molecule treatments for protein misfolding disorders through its proprietary phenotypic screening platform. reMYND has advanced preclinical lead programs in Alzheimer’s, targeting Tau, aBeta & inflammation and restoring cognition and synaptic function, and in diabetes, improving beta-cell health. In addition, reMYND has a well-filled pipeline with in vivo proof-of-concept combined with novel mode of actions and targets for epilepsy/ Alzheimer’s, Parkinson’s and Huntington’s, with the potential to extent into other orphan protein misfolding disorders. Rewind Therapeutics was founded in 2017 by KU Leuven-linked CD3 (Leuven, Belgium) and Axxam S.p.A. (Italy), based on their proprietary drug discovery research into myelin-related diseases of the Central Nervous System (CNS). In such diseases, such as Multiple Sclerosis, there is high unmet need, as none of the marketed therapies can halt disease progress and restore neuronal function. In close collaboration with both CD3 and Axxam, and backed by a strong investor consortium and a world-class academic network, Rewind aspires to advance innovative first-in-class therapies for myelin-related diseases into fast track clinical application. 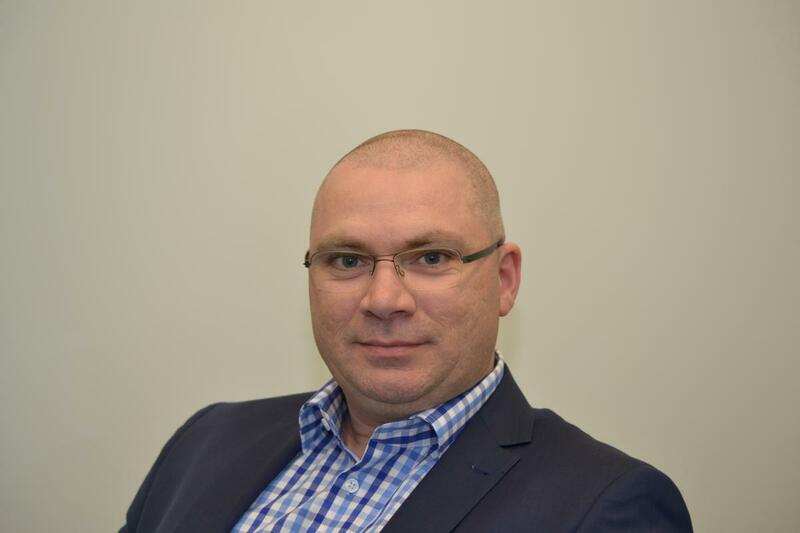 Sequana Medical is a commercial stage medical device company focused on the development of innovative treatment solutions for the management of malignant ascites and other fluid imbalance disorders. Sequana Medical's alfapump® is a fully implantable, programmable, wirelessly-charged, battery-powered system that is CE-marked for the management of refractory ascites (chronic fluid build-up in the abdomen) and malignant ascites, and is one of the first alternatives to large-volume paracentesis. The company is also developing the alfapump® for patients with heart failure. Sequana Medical got listed on Euronext Brussels in February 2019. 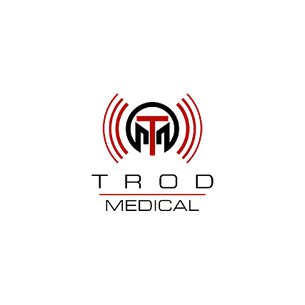 Trod Medical is a Venture Capital backed privately held company focused on the development and commercialization of tools for use in the focal ablation of soft tissues. The company was founded in 2006 with initial in-vivo studies undertaken during 2007 and first in man studies were completed in 2010. Trod Medical obtained a 510K clearance from the FDA in 2008 and a CE mark for its Encage™ Focal Ablation Device in 2015. ViroVet is a frontrunner Belgian biopharmaceutical company active in the development of innovative vaccines and antiviral drugs for livestock. The unique proprietary vaccine platform has the potential for cost-effective mass production of modified-live virus vaccines that can be tailor-made to maximize efficacy and minimize safety concerns, while removing any cold-chain requirement. ViroVet will pursue application of this technology platform for both endemic and epizootic viral livestock diseases. The company also develops fast-acting antiviral drugs that are critical to the effective control and treatment of respiratory diseases of cattle and swine, thereby reducing secondary bacterial infections and the associated use of antibiotics. Cartagenia, founded in 2008 as a KULeuven spin-off, provides software solutions for variant assessment and reporting of clinical genomics data from next-generation sequencing and microarrays. The Cartagenia Bench platform enables technicians, lab directors and clinicians to visualize, assess and report clinical genetics data in the context of patient information. Cartagenia was acquired in May 2015 by Agilent Technologies, a global leader in life sciences, diagnostics and applied chemical markets. 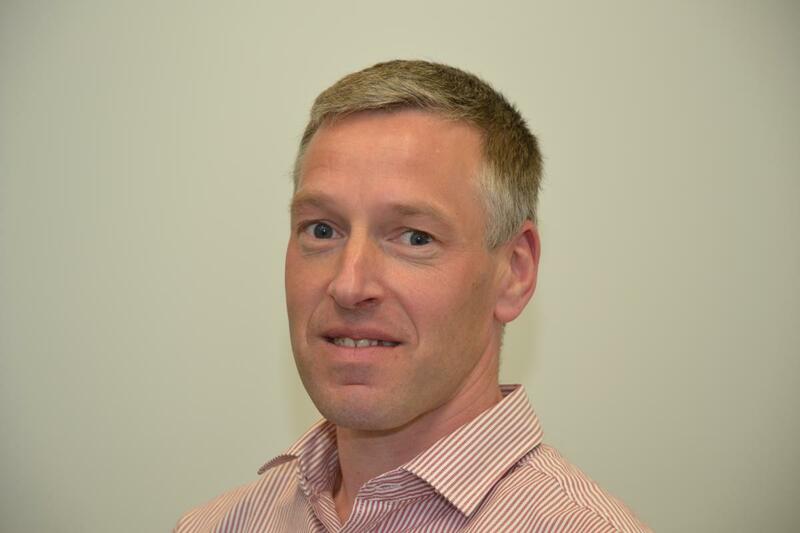 While the Leuven-site of Cartagenia became a bioinformatics knowledge center within the Agilent group, CEO Herman Verrelst moved to the US to lead Agilent’s Genomics Division. 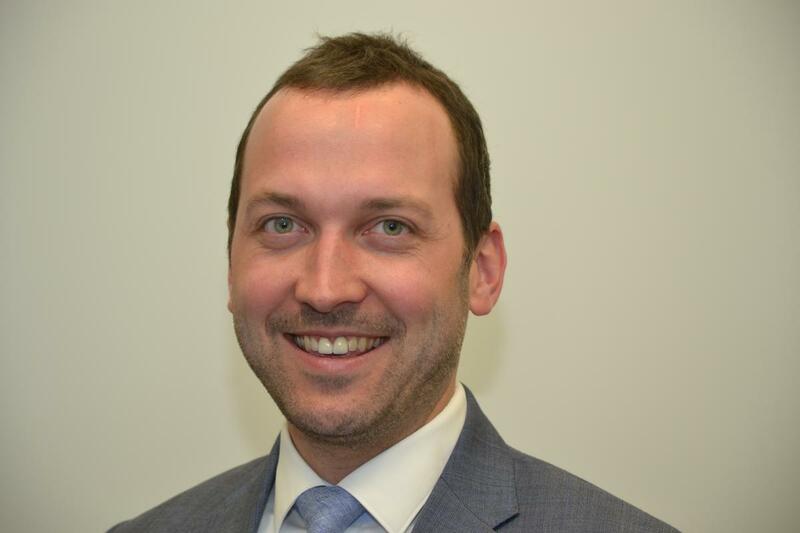 As from August 2017 Herman returned to Belgium to become the new CEO of Biocartis. eSaturnus started as a family-owned start-up providing leading clinical Video over IP solutions in the medical field. PMV invested in 2013 in eSaturnus to enable the international commercial roll-out of eSaturnus’ product portfolio. eSATURNUS's deep know-how of hospital operating room workflows, as well as IP-based video integration software, enables processing, control and distribution of multiple image sources combined with medical information. In July 2016, Sony strategically acquired eSaturnus, to complement its leading imaging and AV/IT technologies in this field. eSaturnus remains an R&D-center of excellence of the Sony-group in Leuven. Founded in 2011 as a spin-off from the University of Antwerp and VIB, Multiplicom achieved end of 2012 its first CE-IVD-certification for the BRCA MASTR Dx assay for breast and ovarian cancer predisposition. 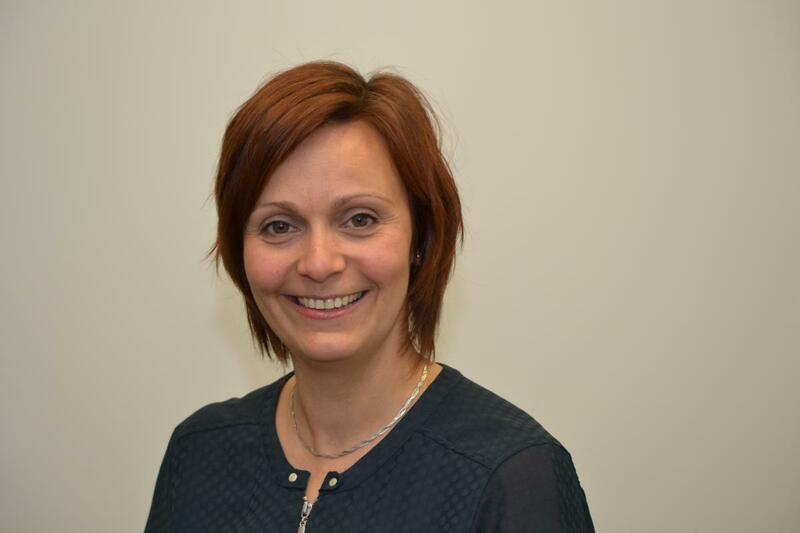 It was the first company in Europe achieving a BRCA CE-IVD certification and it continues to develop and market quality controlled MPS-based assays as well as a novel NIPT assay for non-invasive prenatal testing. Multiplicom was acquired in January 2017 by Agilent Technologies Inc.
Okapi Sciences was a KULeuven spin-off, developing anti-virals for animals. 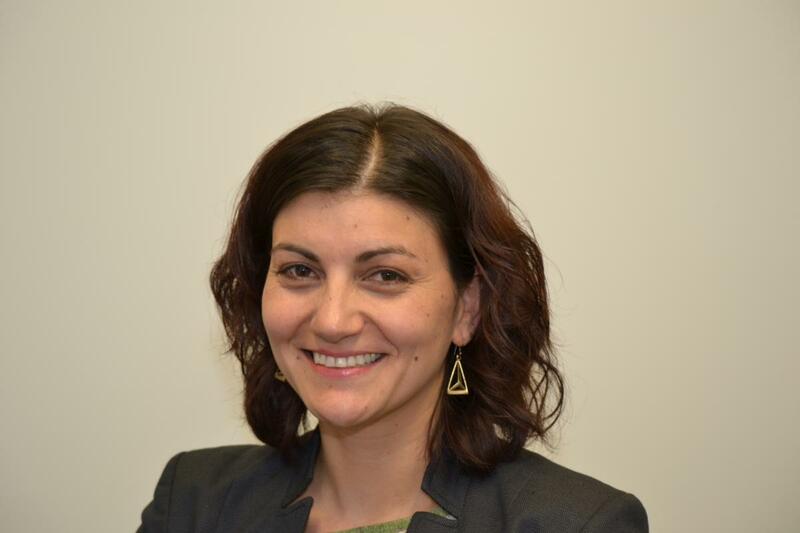 The Okapi Sciences team developed a first product for feline herpes through successful field trials and had many more promising products in the pipeline, when it was acquired in January 2014 by Nasdaq-listed Aratana Therapeutics. In July 2015, the original management team established a novel spin-off company in the veterinary field, ViroVet, focusing on innovative vaccines and anti-virals for livestock animals. ViroVet is a current PMV portfolio-company. Founded in 2011 as a spin-off from VIB and Ghent University, Q-Biologicals was a provider of process development and biomanufacturing services, specializing in biologicals used in therapeutics, vaccines and diagnostics, such as recombinant proteins, antibodies, viruses and living cells. 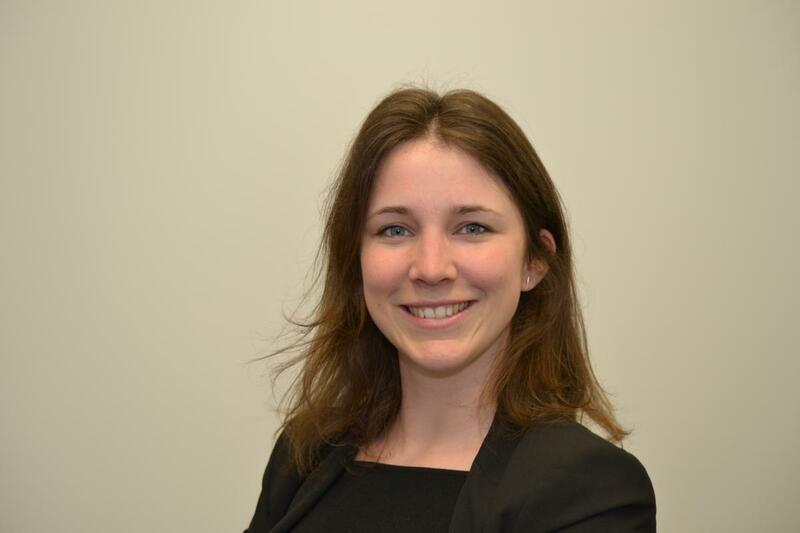 Amatsigroup, the leading French provider of services for the development of human and veterinary pharmaceutical products, acquired Q-Biologicals in January 2016, to become one of the few players in this sector to have a complete offering to conduct development of new biological molecules. The activities of Q-Biologicals at its site in Gent have substantially grown since its integration in Amatsigroup.